Bluer than velvet was the night! Madcap England 'Velvet Jag' Men's 1960s Mod crushed velvet winklepickers in royal blue. These classic winklepicker shoes blend a 60s Psychedelic and Dandy Mod vibe with a hint of 1950s Teddy Boy style. A striking textured crushed velvet upper with snakeskin effect is complimented by slight Cuban Heel and slimline outsole. 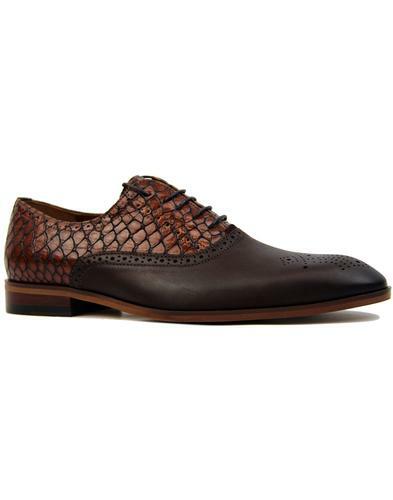 4 eyelet lace fastening and simple panel construction. An eye catching statement piece that is sure to add a touch of that Glam Rock style to your ensemble - so FLIP OUT! SKIP OUT! TRIP OUT (as the Velvet Underground's residency at the legendary 'Trip' club on Sunset Strip was billed) and enjoy the sheer adulation you'll get from swanning around in the amazing 'Velvet Jag' Winklepicker shoes from Madcap England. ... And remember to take heed of Elvis Presley's advice and remind everyone - 'Don't you step on my Blue Suede Shoes'. 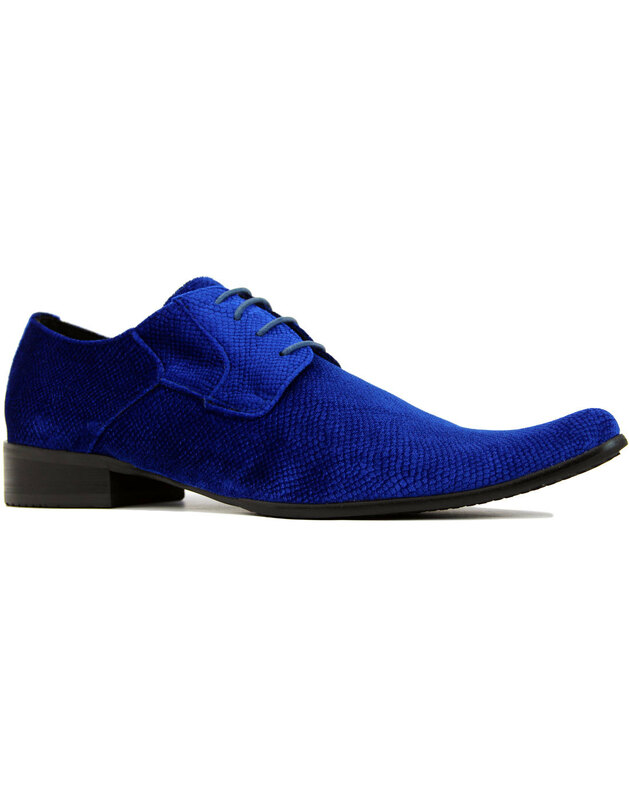 - Madcap England 'Velvet Jag' men's 60s mod crushed velvet winklepickers in blue. - Retro textured snakeskin effect to the velvet. 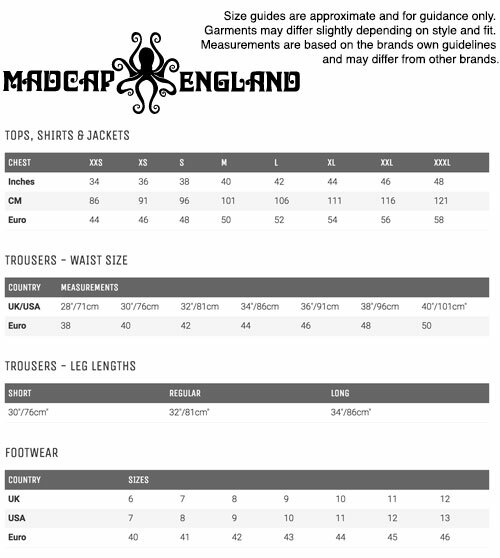 - 4 Eyelet lace fastening. 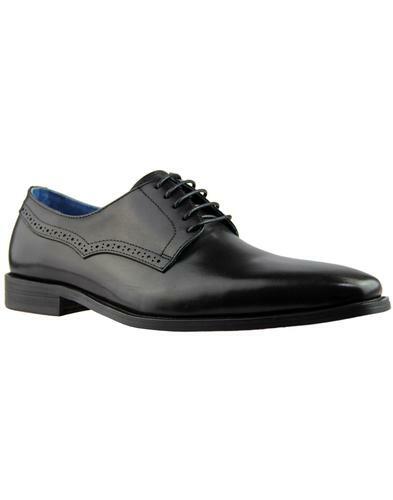 Composition: Textile upper, leather inner, other outsole.